This is a great addition to any pre-k, k, or 1st classroom. 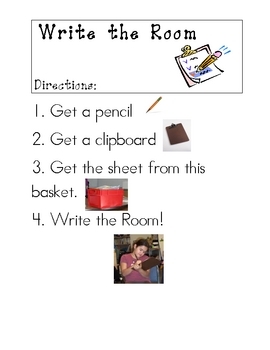 I have added the directions and one handout that I made during the month of October. 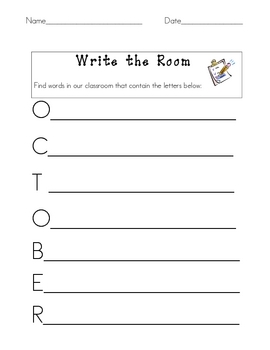 You can make one every month or just do themes. This is a great activity!